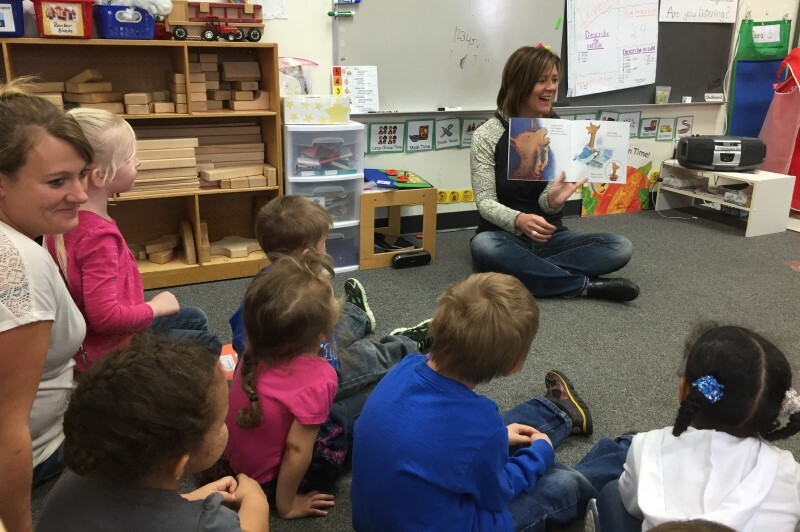 Monday, November 12 is the start of both National Community Foundation Week and National Young Readers Week. Since you are reading this story in your local newspaper, this is a good reminder that a newspaper is one of the best ways to share your love of reading with a young person. Getting into the practice of reading the paper is a time-tested way to start a child down the path of becoming a lifelong reader.  In the same vein, community foundations are a great way to start our younger residents down the path of giving back to their local communities. 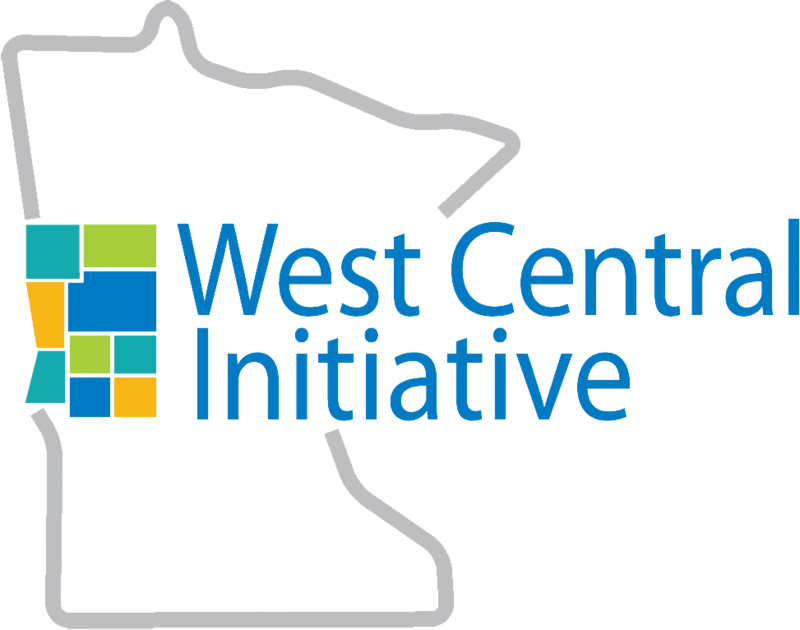 Did you know that West Central Initiative—your community foundation serving nine west central Minnesota counties including Becker—has been working with donors in this region since 1986? We make grants and loans, provide technical assistance and administer over 80 different component funds. Between our own grant programs and the grants approved by component funds, we awarded $3,537,030 this past year. All that was made possible by 2,303 generous donors. That’s the good news about this region and we want everyone, including the youngest among us, to know about it. What are component funds? These are funds organized by local residents and directed at projects they have identified as critical to the health and vitality of their community. Donations to these funds have helped build outdoor pools, expand libraries, provide scholarships to students and purchase new fire trucks. This week, please consider contributing to West Central Initiative’s Endowment or to one of the component funds important to you and your community at fund.wcif.org. And think about talking with younger friends and family members about how important it is to give locally and across a lifetime. Just like reading, it broadens our horizons and makes life so much more meaningful.